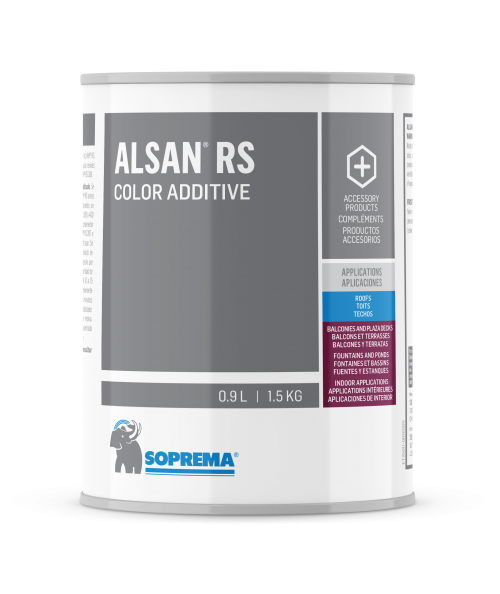 Colorless two-component resin composed of polymethyl methacrylate (PMMA) in which a colored paste ALSAN RS COLOR ADDITIVE is added. 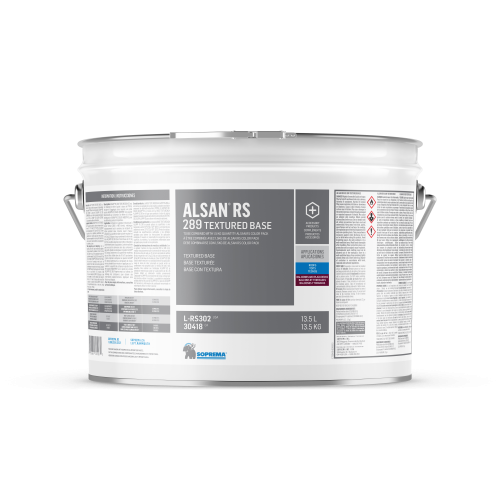 It is used as a finish coat or a slip-resistant protection with ALSAN RS systems for balconies and roofs. Colored paste intended to be added to a liquid polymethyl methacrylate (PMMA) resin.